They say a good craftsman takes care of his tools. When you are in business, you tools are all the equipment and machinery that allows your business, not just to stay afloat, but to prosper. When equipment breaks down, trouble is sure to follow. This is especially true for your commercial garage doors. These doors serve as the primary security that protect what is inside, usually a vehicle. Making sure these doors open and close when you want them to is of the utmost importance if you want your business operations to keep running smoothly. You would not want to be caught in the position wherein your garage door does not want to open when you have a meeting to get to or a delivery to make. This is why we at Garage Door Repair Texas City have made it our duty to make sure the garage doors of La Porte, TX keep running smoothly as our contribution to local businesses. Depending on what they are used for and what kinds of vehicles they usually let in and out, commercial garage door sizes tend to vary, although they can get quite large, especially when trucks and vans are concerned. 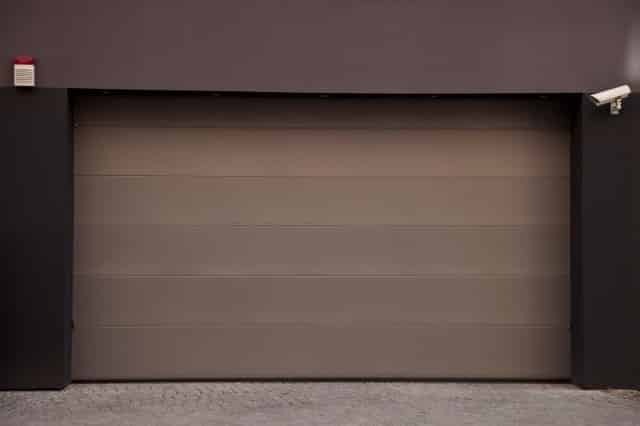 When it comes to the kinds of garage door, there are typically three kinds of garage door that you normally see. The traditional garage door used to be more common as it was one of the original designs used by both homes and businesses. Here, the garage door is made of a single slab that opens all at once, requiring forward clearance. 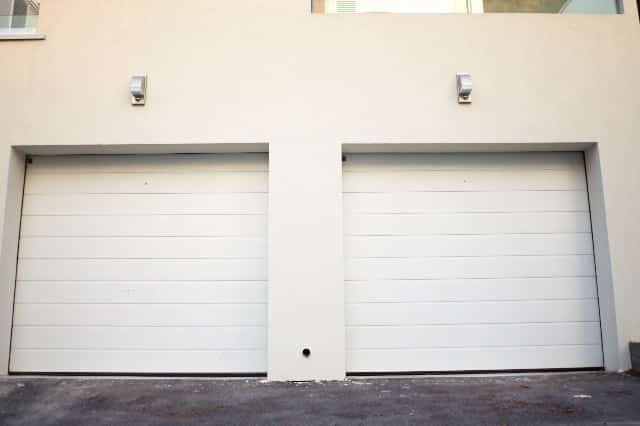 More modern garages use sectional garage doors, which divide that single slab into multiple panels. This removes the need to account for forward clearance, as the garage door appears to fold when opening and closing. There is also the roller garage door, which is a lot more common in businesses than it is in homes. It works by having a typically metal door that rolls into a scroll when the door is opened. It is quite a cost effective option, albeit not a very aesthetically pleasing one. When one thinks of a garage door, there is a tendency to conflate commercial doors with their residential counterparts. They may look similar, and while they may work the same way, there are a few key aspects wherein the commercial garage door is different. For one, commercial garage door sizes tend to be a lot greater. This is because they have to account for bigger vehicles. It is also because they sometimes have to be wide enough for vehicles to enter and exit at the same time. However, the more important difference lies in the required durability of the commercial garage door. 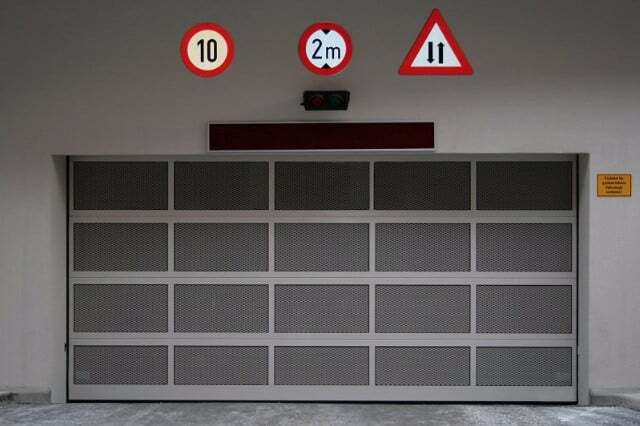 A residential garage door typically undergoes four cycles a day, meaning it opens and closes four times. On the other hand, a residential garage door usually goes through significantly more cycles, oftentimes exceeding residential doors five times over. This means that a commercial door needs to be a lot more durable and needs a lot more maintenance and repair. While an amateur who is generally handy might be able to handle the maintenance and repair requirements of a residential garage door, when it comes to commercial garage doors, it is best left to the professionals. We at My City Garage Door Repair have all the necessary experience to properly install, maintain, repair, and replace your commercial garage door. We have been providing this vital service to the La Porte, TX area for years, and we can boast of a reputation built on the trust and satisfaction of our customers. We know what our customers want, so we are proud to give it to them. Our experts are among the most experienced and knowledgeable in the industry, and they are equipped with the latest tools, ensuring that the work is done quickly and properly. We are also your most convenient option as we are open 24/7 all year long, so you can count on us whenever you might have a problem, even if it is in the middle of the night.